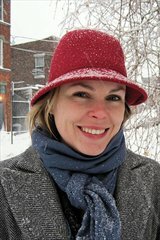 As we head into summer’s home stretch, I find myself anxious for the cooler (well slightly cooler – I live in Texas, after all) temperatures of autumn. Even now in the first half of August, even though the temperature is regularly over 100, there’s a thinner quality to the summer light. 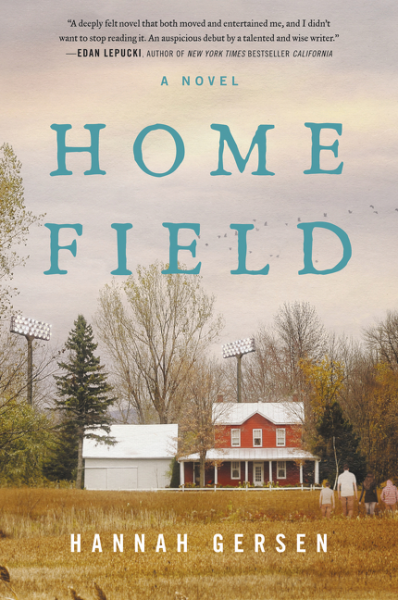 Home Field does not take place entirely within the summer, but in part one of this deftly crafted family drama, grieving father and high school football coach Dean reflects that he needs August so that he and the boys he coaches can recharge before the craziness of the school year sets in. In many ways, I feel like we all need this novel, in much the same way. For all it deals with deep issues – the death-by-suicide of Dean’s wife, Stephanie, Robbie, and Bry’s mother, Nicole, the various ways different people process such an event, and the eventual healing that starts even though it meets a bit of resistance – this is a gentle story. It perfectly combines the immediate pain and loss of this family with the setting of small-town America. I’ll confess that eighteen-year-old Stephanie is the character I most understood, despite the fact that I’m more a contemporary of her father – but I know too well the way we distance ourselves from our mothers, even when we’re still alive, and, like her, I went through a period when my hair was dyed black. (My hair is currently streaked with pink, but for very different reasons.) I thought the combination of her outer rebellion and her inner commitment to academic excellence was incredibly well-written. But Dean, the father, the coach, felt very real to me as well. I felt for him at every moment of this novel, and wanted so much for him to find his rhythm and make the connection with his children that was missing a little bit in all of their grief. 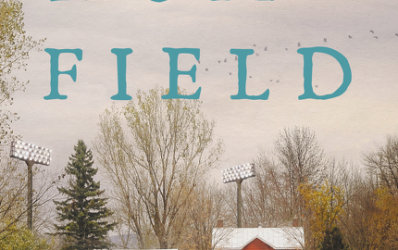 Overall, I felt that Home Field was an absorbing, satisfying read, and I look forward to more from Hannah Gersen. Goes well with smoked ham, roasted red potatoes, and crisp apple cider (hard or not, as appropriate).